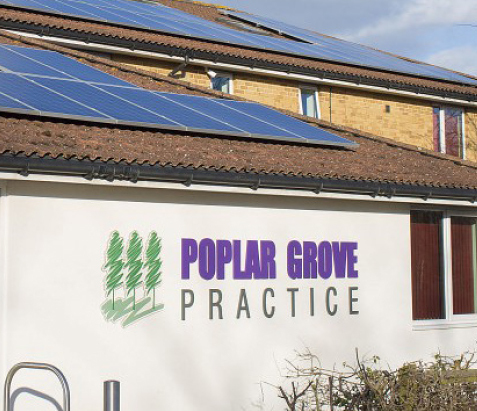 With the addition of professional outdoor signage, your business can attract and impress potential customers before they even enter your premises. 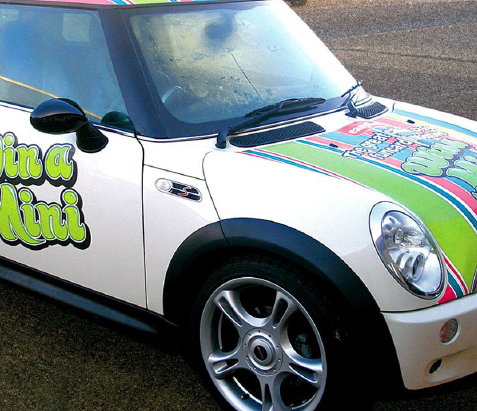 From a simple logo and contact information, through to a full vehicle wrap; you can transform your business vehicle into an effective means of advertising. 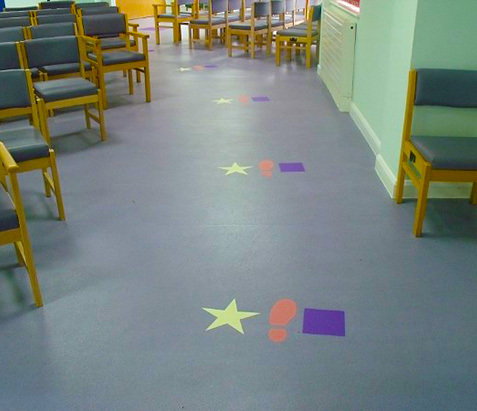 By clearly defining areas of your workplace, interior signs can enhance the experience of your employees and your visitors. No matter what you want to communicate, vinyl graphics provide a means of presenting your message on almost any prepared, flat surface. 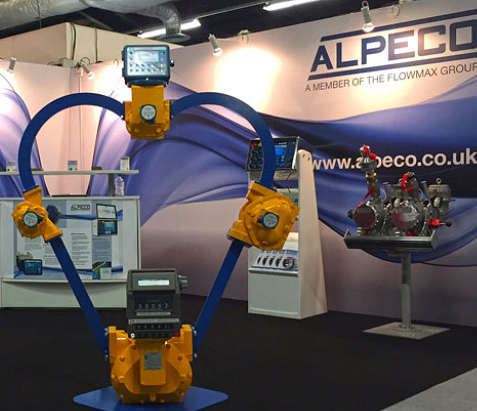 An eye catching display, designed to meet your exact requirements, can be the ideal way to make an impact on event visitors. 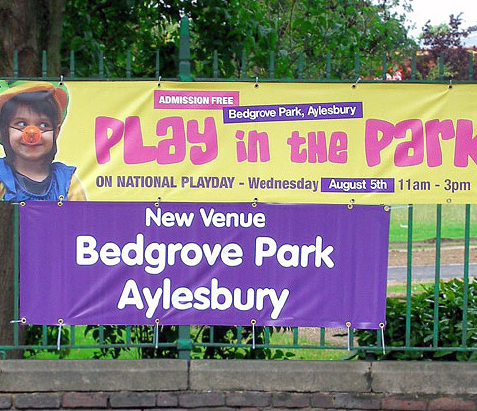 A simple yet effective way to publicise one off or occasional events, banners provide a low cost way to attract attention, build awareness and increase attendance. 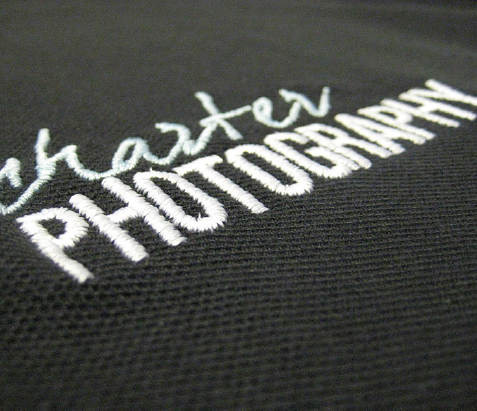 Unify your team and make it easy for your customers to identify your company by providing your employees with our branded garments. 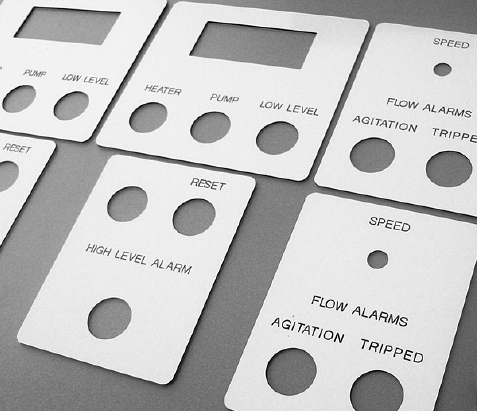 Engraving is commonly used to create control panels for particular products and coded data plates which can be used for product identification, serial numbers and a range of other purposes. 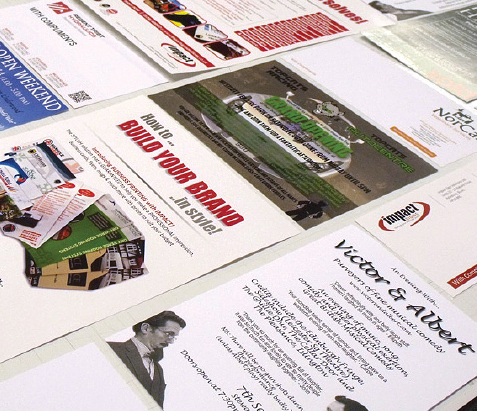 Printed materials may be the first point of contact between you and your customers, so it is vital that they make the right impression. 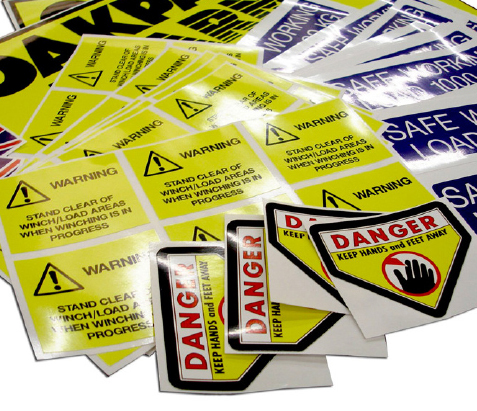 Stickers and labels can be used for a wide range of purposes including packaging labels for boxes, security tags, safety information, product identification or branding items. 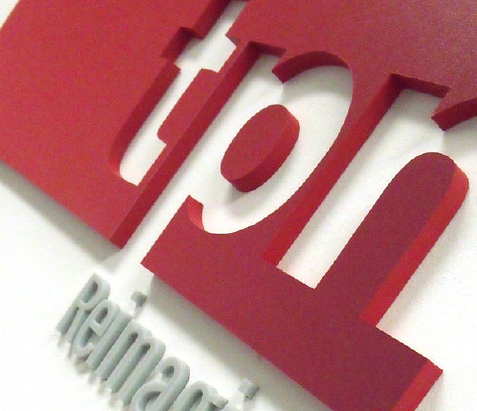 Plaques are made from durable materials with a high quality finish. 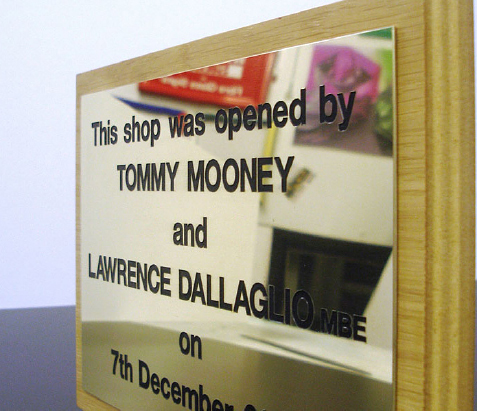 Engraved plaques provide an understated professionalism which is ideal for a range of applications. 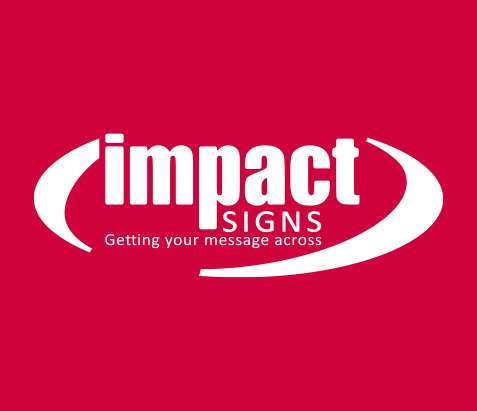 Impact Signs have built up an experienced team that can provide a comprehensive range of services, to ensure that we can best deliver exactly what you need. Let’s get straight to it, what sets us aside from the rest? The vast majority of our products are designed and produced in-house by our passionate, dedicated team. This means we always know the status of your order, and can give you a real-time update at any time. What’s more when you cut out the middle man what do you get? Great quality products at even better prices.